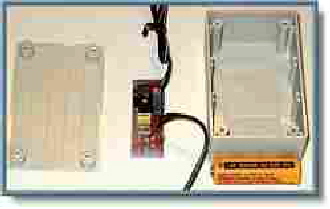 We have ready built and tested (includes plastic box) variable output EHT supplies available. Output can be varied from 1.5kv to over 8kv. Output polarity is selected when ordering. Requires a DC supply from 3 to 15 volts. <3 volts to > 12 volts.Ready built and tested (one only reqd). Note, the above regulator is supplied on a printed circuit board and is ready to use. It may need to be enclosed in a suitable box depending upon the speaker design. Used to drive the bass section of our highly regarded Acorn electrostatic loudspeaker. Power handling is conservatively set at 150 watts with short term peaks exceeding 350 watts. 20 Hz to 2kHz. driving most typical loads. Response is < + or – 2dB, 20Hz to 20kHz driving a 1.2 nf load. A 0.6 ohm resistor is used in series with the primary to quell a rising response which peaks at 25 kHz. (resonance). This resistor may be varied to adjust the response for different panel loads. 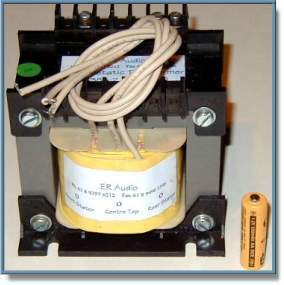 Note, the appearance may change from that illustrated, electrically the later transformers are the same. 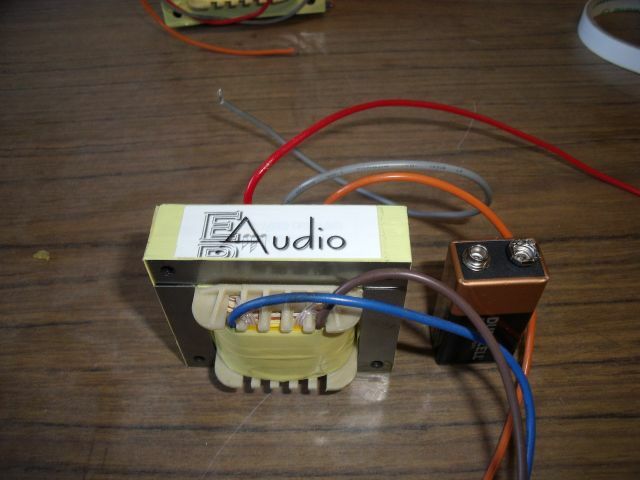 1:100 Treble transformer. 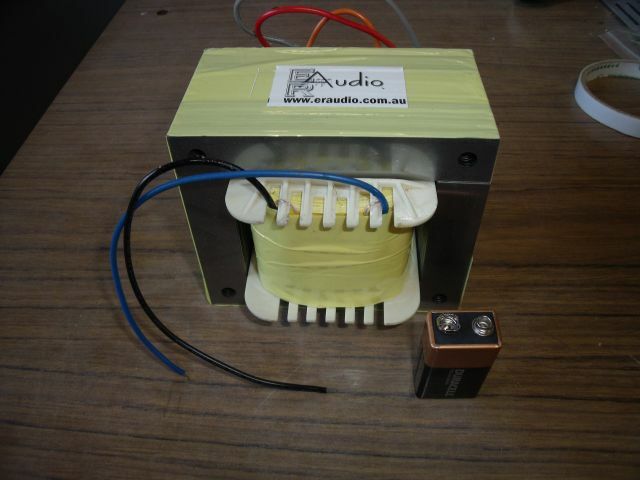 Used in the midrange / treble section of our Acorn electrostatic loudspeaker. Power handling is set at 150 watts with short term peaks of over 250 watts. Frequency response is flat from 150Hz to 20kHz depending on load. 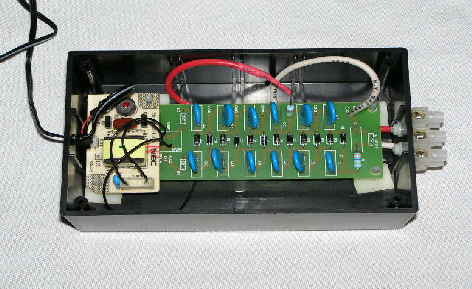 1:88 small panel transformer. 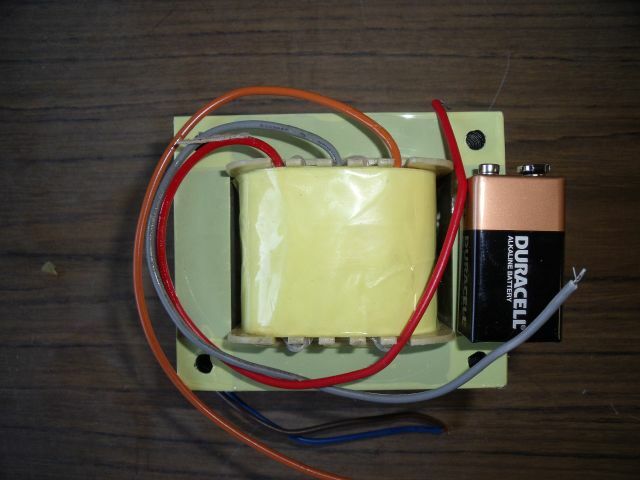 As used in the mini panels for bookshelf speakers. Frequency range 200Hz to 20kHz (depending on load).